F.T. 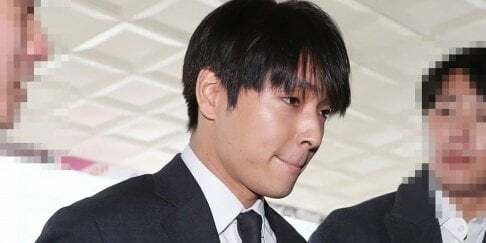 Island's maknae Minhwan and former LABOUM member Yulhee will be saying their vows at a private wedding ceremony, takling place this afternoon on October 19. Only family members and close acquaintances are expected to be present at the private wedding ceremony. 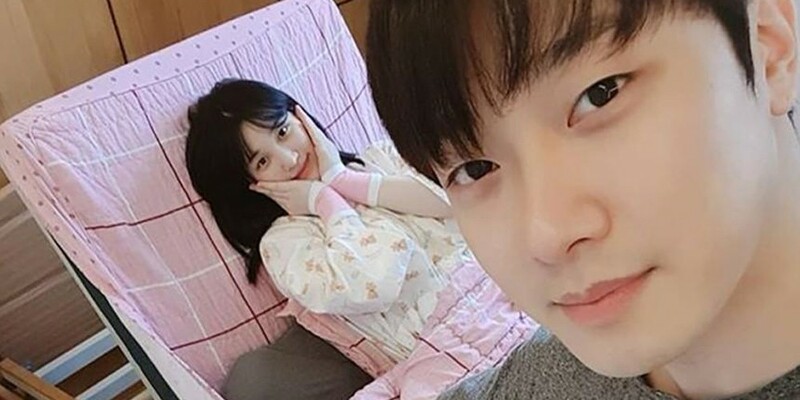 Minhwan and Yulhee are already lawfully husband and wife, and the couple also have a son who is approximately 5 months old. Meanwhile, Minhwan informed fans of his marriage and fatherhood in a hand-written letter back in May of this year. Congratulations once again to Minhwan and Yulhee on their marriage!